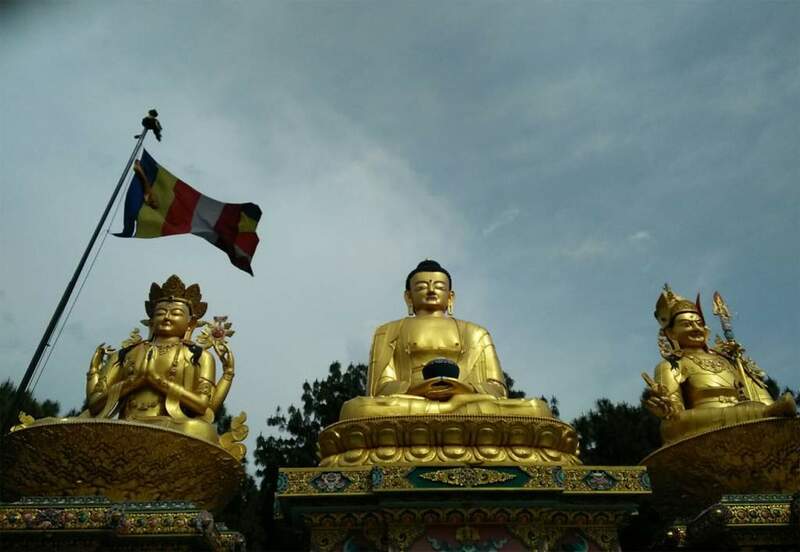 Kathmandu Valley Tour is a swift excursion around the city and countryside of the capital of Nepal which is filled with artistic monuments, sacred temples and monasteries, old villages and popular viewpoint to observe the beautiful range of Himalayas. 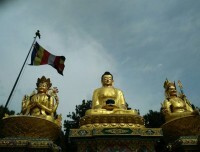 Kathmandu Valley is listed in UN World Heritage Site and comprises seven of the most important cultural assets of the country — old and sacred Hindu temples and Buddhist stupas and the former-royal palace area (before the unification of Modern Nepal) full of traditional arts and crafts — in a radius of 15 km. We shall go visit all these places and continue to the popular Nagarkot to stay overnight and watch the sunset. Nagarkot is also known for the sunrise and the viewpoint to witness the majestic Langtang and Everest range of Himalayas. We visit more countryside on this tour to observe the local lifestyle of the indigenous “Newar” people in Bungmati village. This 5 days tour of Kathmandu Valley will provide the glimpse of the cultural treasures of the country and help understand the socio-economic aspects of the people with a chance to view the beautiful Himalayas.